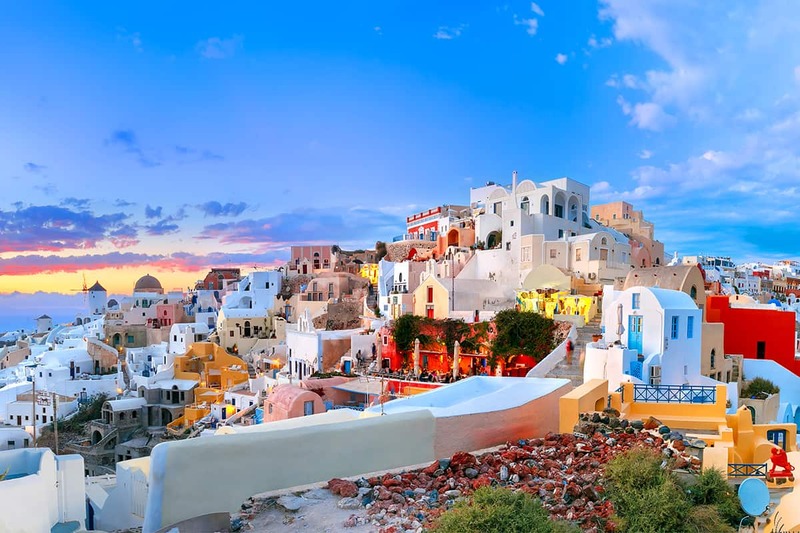 Greece is a very popular cruise destination, and many visitors come to this country each year, and the tent doesn’t seem it will fade any time soon. 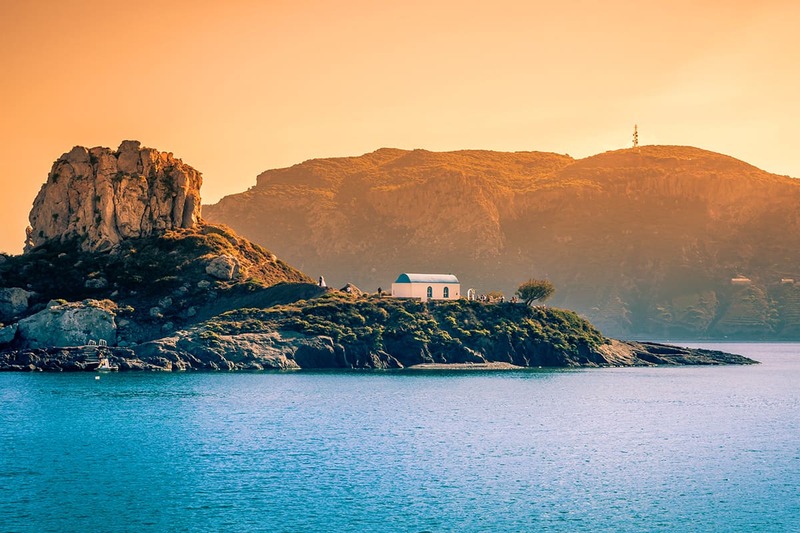 However, since Greece has so many popular islands and hidden gems all over the coast, we decide to create a list of best islands in Greece ideal for island hopping on your gulet cruise. 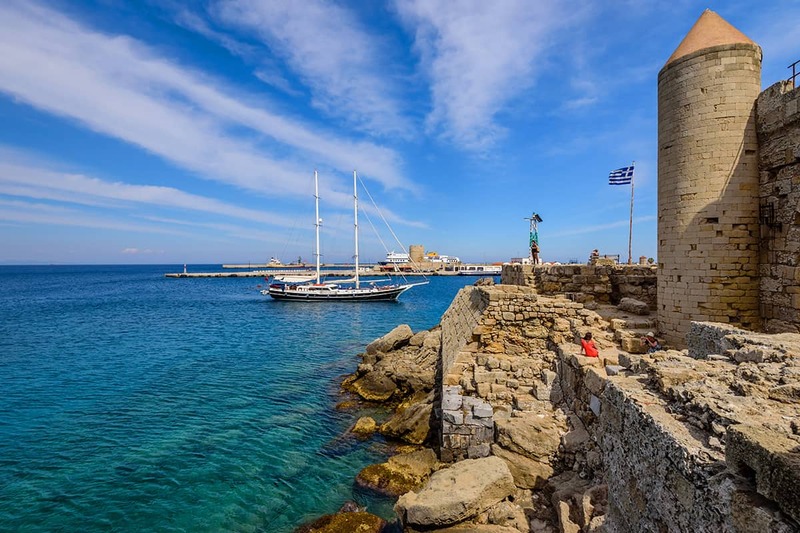 Welcome to Rhodes is the capital of the Dodecanese an island which is ideal for those who want to get away from the crowds and relax but also for those looking for active holidays. Pretty much here you can perfect mix of both. Lush green forest, slopy green hills and valleys lined with golden beaches will remind you of coastal paradise. Furthermore, this island is a perfect mix also of modern and traditional, cultural and archaeological sites so almost everyone will be able to find something they like. We recommend you not missing out on visiting the Old Town one of the best preserved medieval settlements in the world that are listed under Unesco World Heritage Site. Explore the monumental wall where every stone tells a story about a long rich history. Ancient statues, marble fountains, mosques and hammams are just one of the few things left behind by past civilizations. 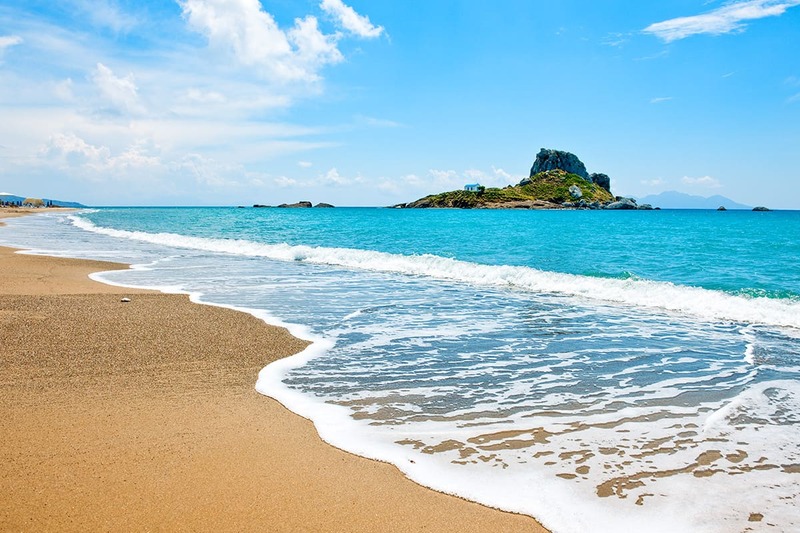 Kos island is located on the very edge of the Dodecanese and it is an ideal place to stop by for active groups that like more than to just lay on the beach all day long. 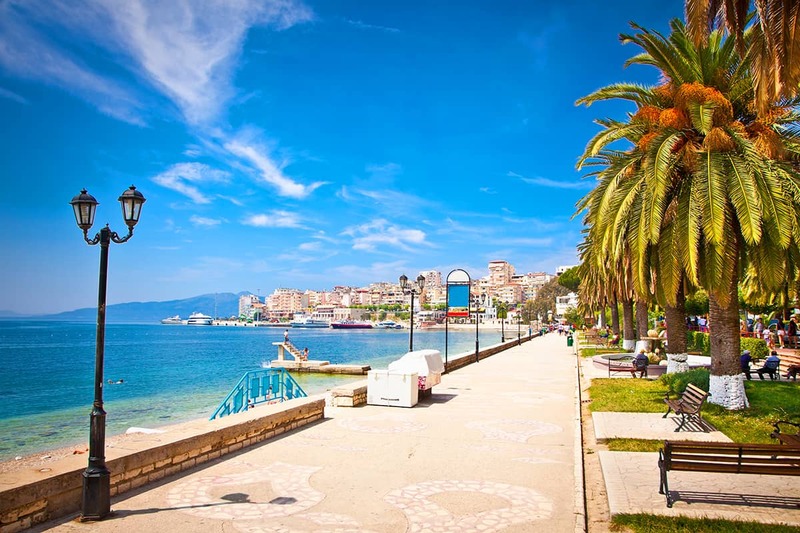 Kos is the place that wakes up lots of emotion, gives lots of experiences and excitement. You can, of course, choose to enjoy in the beautiful scenery of tall palm trees and sandy beaches and drift away on the light waves. 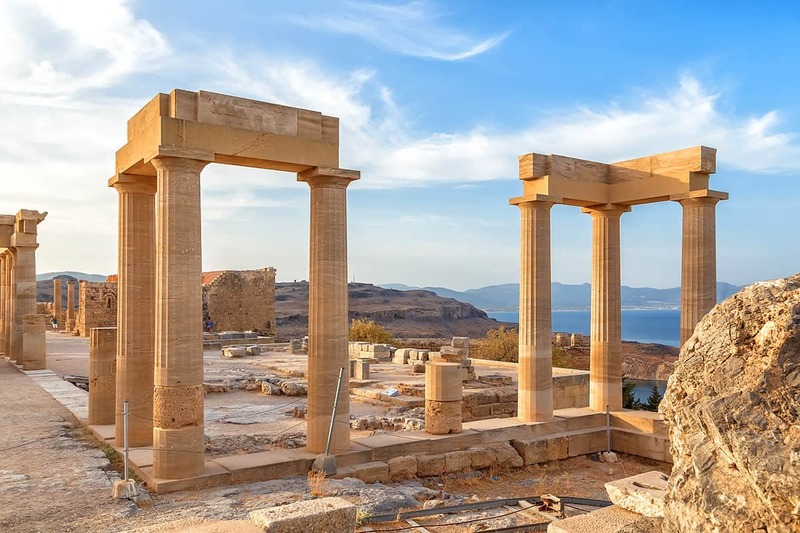 However, as we mentioned, in the beginning, there is so much more to do there, like visiting numerous archaeological sites and attractions left by ancient civilizations. But you absolutely have to take a swim in Lambi Beach (close to Kos harbor) and experience the nightlife of Nafklirou street that is one unforgettable Greek experience to have. 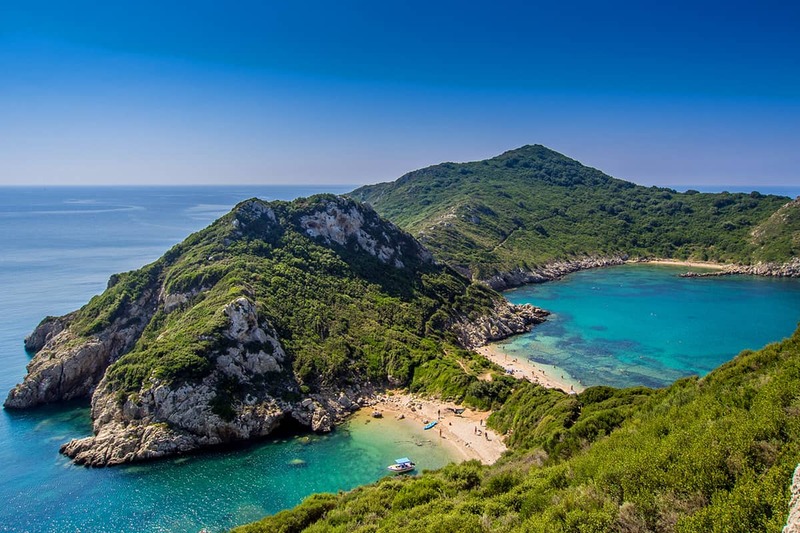 If you want to experience the true meaning of coastal paradise then definitely head out to Corfu island, the greenest island of Greece. There is plenty of things to see here even though this is one of the more rural, sleepy islands away from tourist masses. You can enjoy in rich multi-cultural heritage, historic monuments, and stunning landscape. 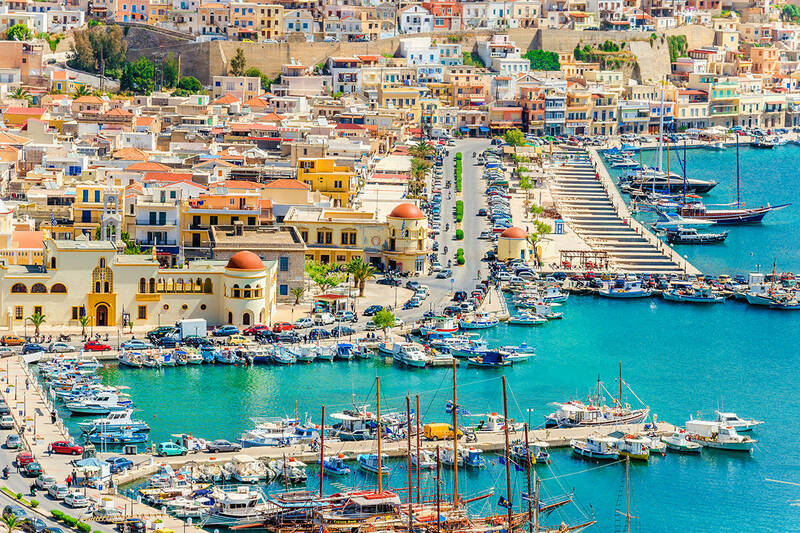 Apart from the wonderful beaches, the highlight of the island is the Old Town in Venetian style that reminds you of Italian towns such as Venice or Florence. 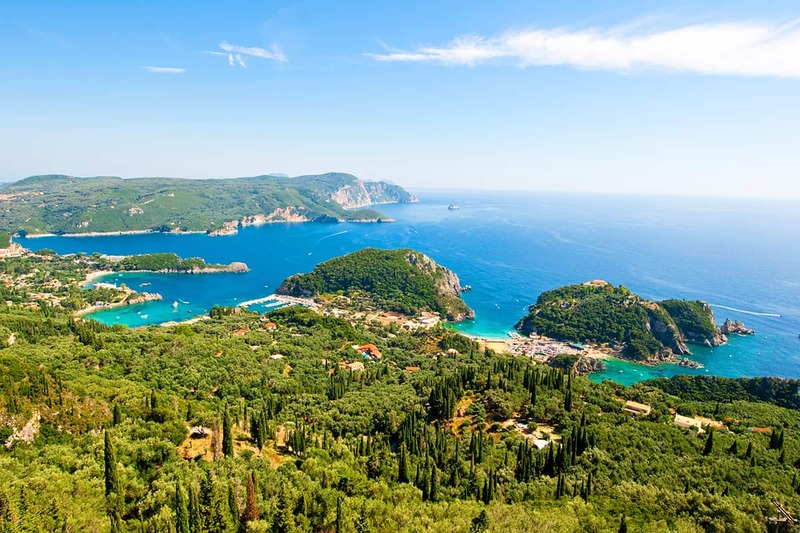 Corfu is truly large enough to make it possible to escape the crowds completely and enjoy in privacy. 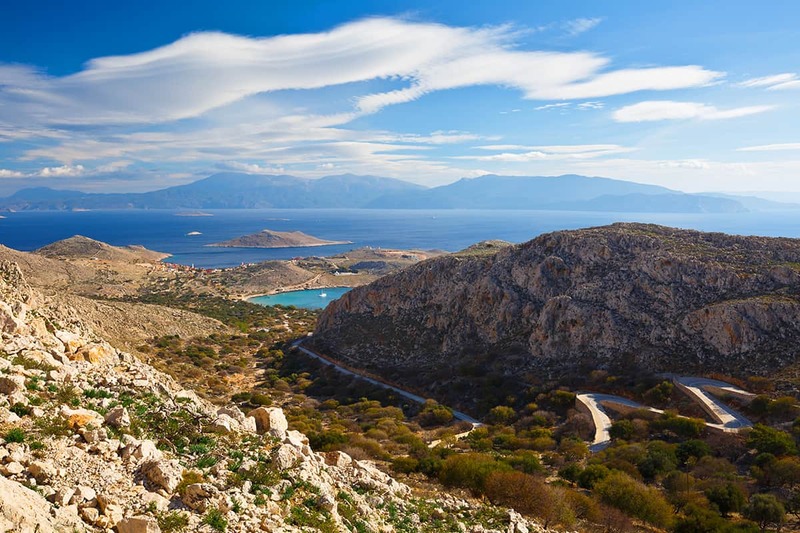 FIND MORE DETAILS ABOUT THESE GREEK ROUTES? 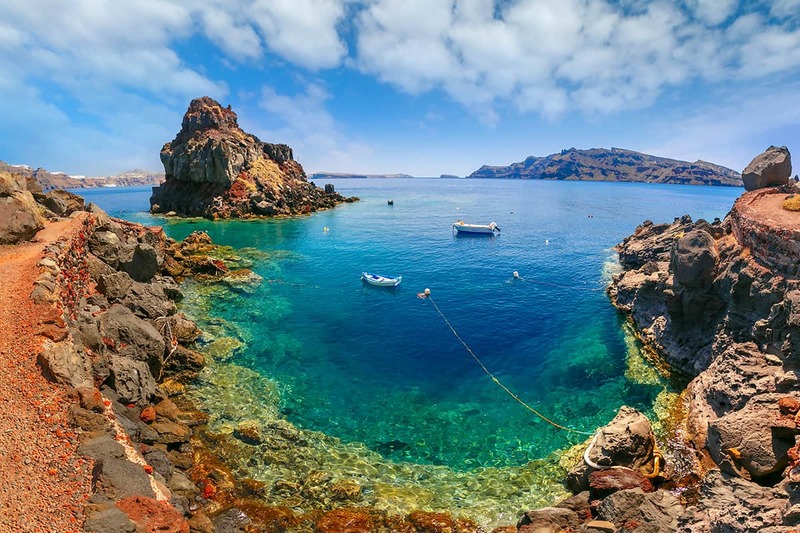 Santorini is one of those Greek islands that you probably heard of before since this place is listed as the top destination in Greece and it is by far one of the most romantic destinations in the world. 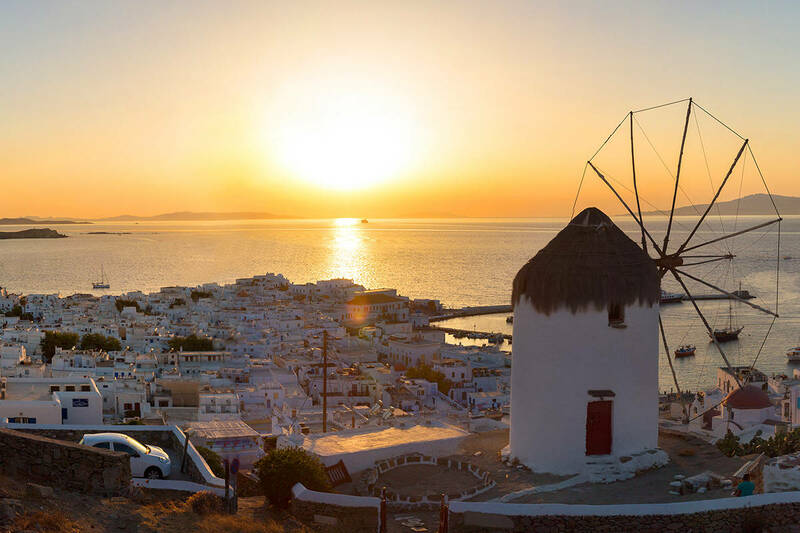 Best things to do here are witnessing the famous beautiful sunset, visiting amazing streets, villages, enjoying good food and Cycladic architecture that has an amazing view of the sea. 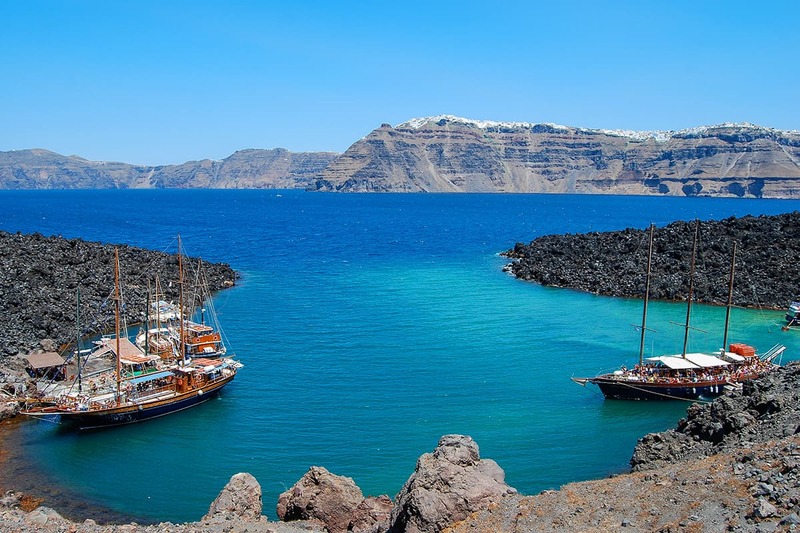 Apart from the fabulous caldera villages and romantic sunset, Santorini is also known for the volcano and as one of the luxurious resorts that provide many possibilities for holidays of your dreams. A visit to Santorini is also a gastronomic experience and you can treat your taste buds to some famous traditional Greek products. 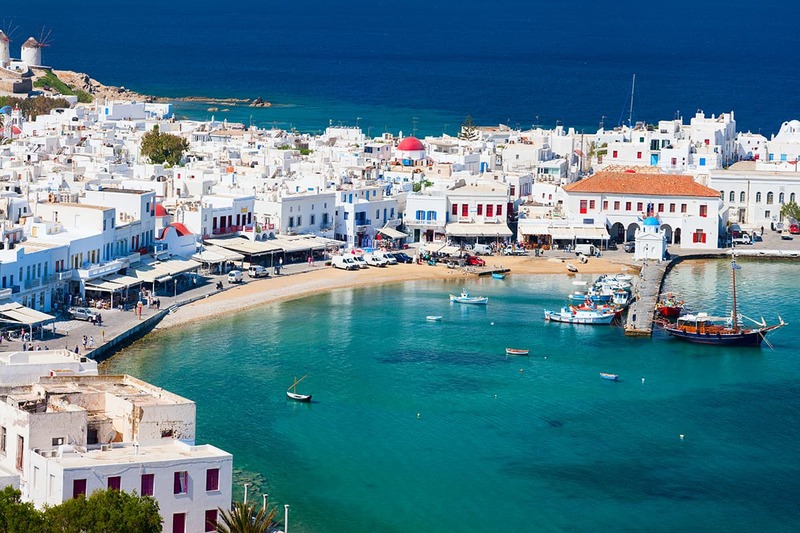 Mykonos is the glamorous island with whitewashed houses scattered around the coast in the heart of the Cyclades. Here you can absolutely enjoy in water sports and due to the good wind, it is a favorite place for surfers and sailors from all over the world! Feel free to stroll narrow marble streets take some amazing pictures and make unforgettable memories. Pay a visit to the church of Panayia Paraportiani, the Town hall and the castle situated above the harbor, but also many other archaeological museums for little breath of long history. 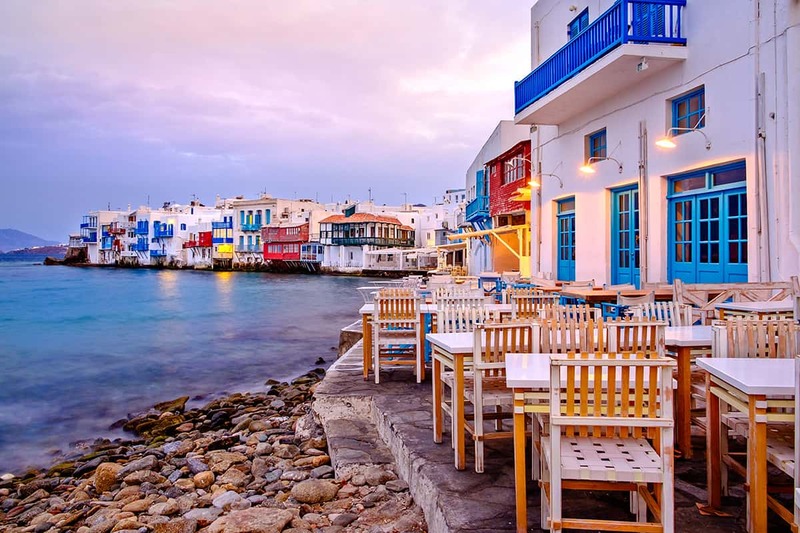 This colorful island is a place you’ll easily fall in love and it attracts a diverse crowd that thrives on its stylish glamorous island. You will definitely love to visit this island and relax to the fullest. 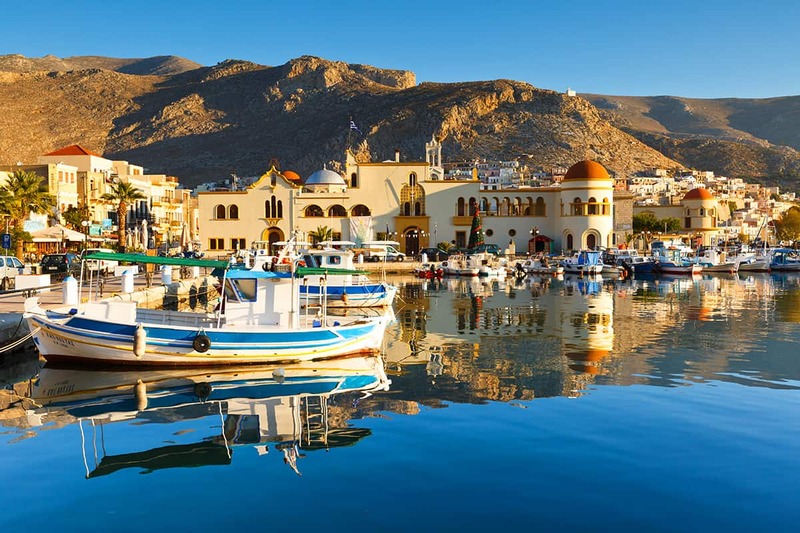 This is a Greek island and municipality in the southeastern Aegean Sea that belongs to the Dodecanese. 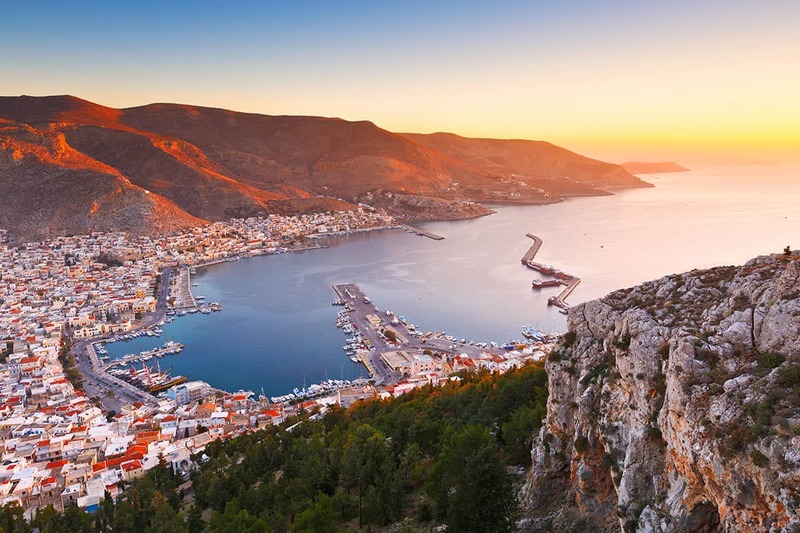 Kalymnos is the third most populous island of the Dodecanese, after Kos and Rhodes. It is known for gorgeous nature, beautiful beaches, and stunning architecture. It is also ideal for a relaxing family holiday but ultimately it is a paradise to rock climbers that is so popular there that they have a climbing festival in autumn. Very popular places for climbing are the mountains on the north. Apart from that because the island has special geomorphology it is great for scuba diving, mountain biking, and hiking, so any action lover will love this place. Learn more about gulet options prices and reviews right now!